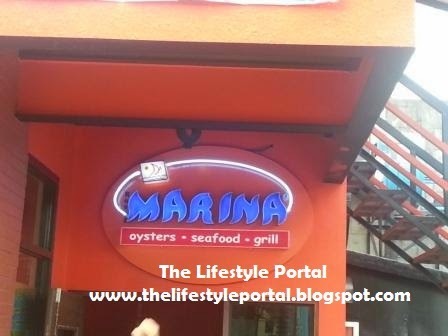 MARINA Oysters Seafood Grill Now Offers Halo-Halo and Sorbetes ALL YOU CAN! Halo-Halo and Sorbetes are two of the favorite Pinoy desserts specially during summer. Without these two sweets, we really can't resist the heat of the sun! 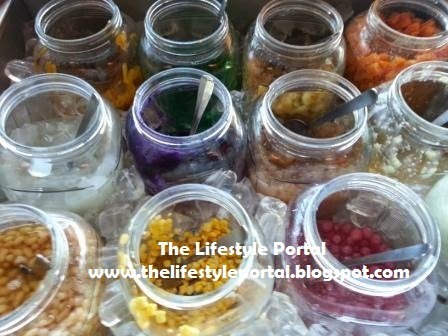 Therefore during this hot season, majority of the restaurants and fast-food chains offer their best tasting halo-halo! And one of these restos who offer Halo-Halo is no other than our favorite seafoods grill resto, Marina! 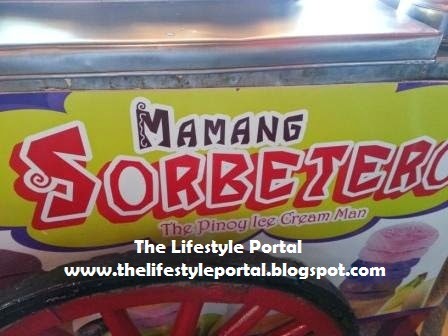 Unlike the other restaurants and food hubs, Marina serve the very first unlimited Halo-Halo! Yes, you heard it right, UNLIMITED! 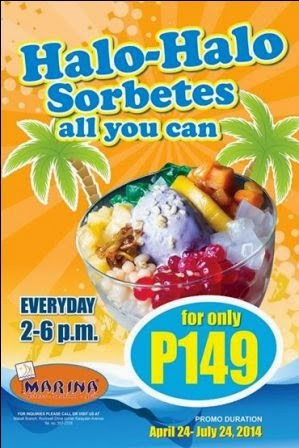 For only Php149, you can enjoy Halo-Halo and Sorbetes ALL YOU CAN promo topped with all your favorite ingredients. Letche Plan, ube, langka, macapuno, corn, kaong, beans, etc. are some of the favorite ingredients that we are looking for in your favorite Halo-Halo! What more, three scoops of three ice cream flavors completed your dessert! That's truly awesome! 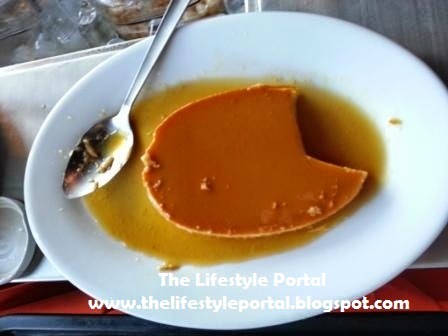 Aside from these yummy stuffs, you are also the one to design your own dessert! Cool! According to the branch manager of the resto, if this promo becomes click to consumers, then they will also offer it in its other branches like in SM North Edsa Sky Garden, SM MOA, and Market Market.